A delightful, classic rich cologne. Everything in it's correct place and the true gentleman can go out and feel perfect. It has been a long time since I just put a perfume on and said wow. This is just completely right. Everything about it is immaculate. It opens with a bitter artemisic citrus twist, astringent, peppery and interesting. Like the herbs for a gin fizz. These rapidly warm to a gentle cinnamonic, gentle clove, spicy accord. Reminiscent of a gentle tincture as opposed to a harsh oil or absolute. There is nothing harsh in here. Everything is accurately balanced. A freshness of a washed and very proper gentleman wearing a classic like Duc de Vervins. It reminds me of my grandfather without being old fashioned. Most elegant and refined. This is a classic of the future. The cologne that you seek. Proper perfumery at its best. I love this one. Edit:- So much so, I bought a full bottle. The presentation was immaculate, the personal service fantastic. My teenage son admired it so much he has made it his first fragrance and he adores it too. That surely makes it ageless and timeless. Keep a close watch on this perfumer. Eau d'E is quite different from most Eau de Cologne style fragrances with its highly aromatic complex blend of florals, herbs and spices, citrus and woody greens. The Bogue house style has been compared by some elsewhere to that of O'driu and while the two houses are far from similar in their composition implementation I can see where the comparisons are coming from. 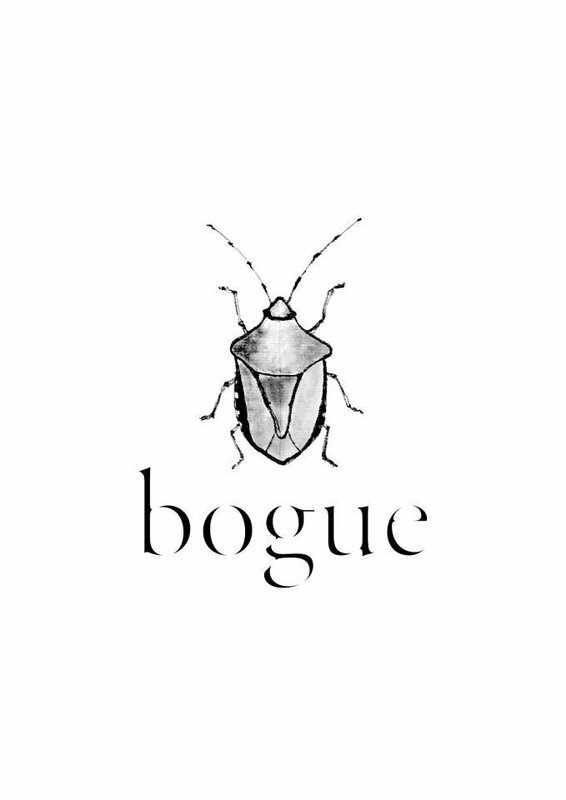 The culinary herbal blends the two use are different, but while Bogue has a much lighter and easy-to-wear general style, the off-beat renegade nature of the two can't be denied. The truth is I am only guessing on many of the notes in Eau d'E as the composition is quite well-blended and the citrus aspects in particular are difficult to place, though it would not surprise me if natural lemon was one of them. If there is an aspect of the composition that is less exciting it is the late dry-down as the fragrance turns very mild and slightly powdery, evoking memories of a clean spring countryside breeze, eschewing most of the more genre bending aspects of the composition. The bottom line is at 100 euros for 50ml (70 euros for 30) the 99 bottle limited edition Eau d'E is far from inexpensive, but there is something quite satisfying in supporting an indie house from Italy like Bogue that is breaking the typical composition mold while still crafting a very easy to wear 4 to 4.5 star excellent smelling fragrance. The best recommendation I can give is that I thought highly enough of Eau d'E to buy a bottle. Eau d'E shows Bogue's Antonio Gardoni is quite talented and I expect great things from him to come. 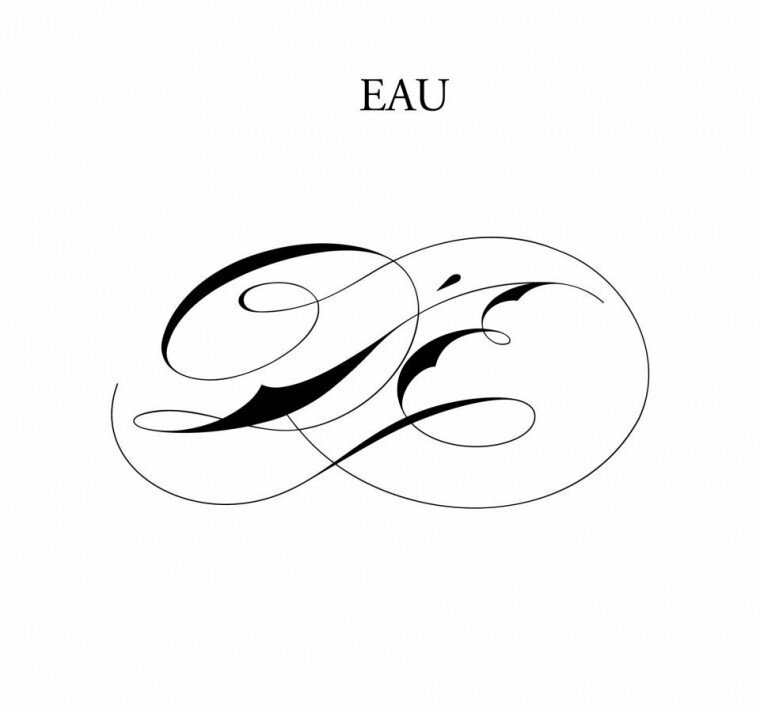 Write the first Review for Eau d'E!